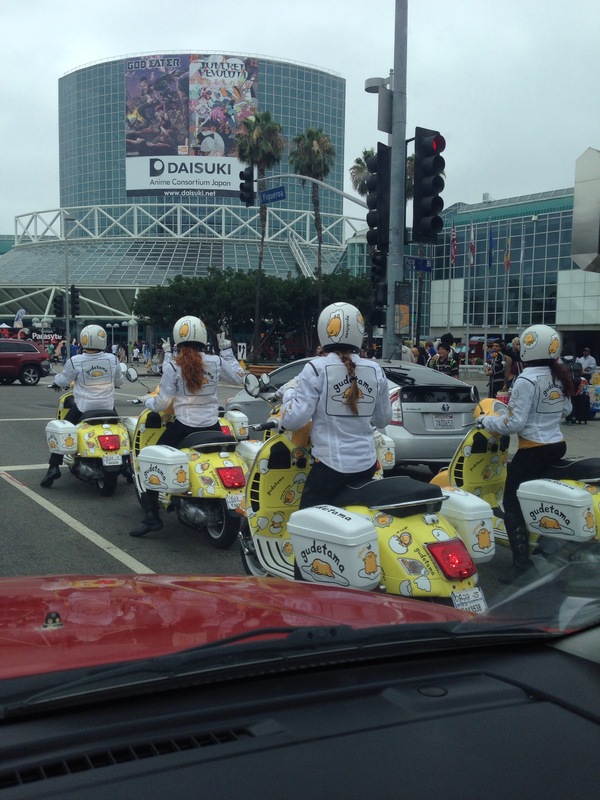 I recently had the pleasure of attending the 2015 Anime Expo in Los Angeles, CA. I was hired by a very nice man through TaskRabbit to help him run his booth AnimeBusters, to promote his newest venture AreYouWorthy.club. It’s an online gaming community where you can learn skills and strategies through discussions and strategy based courses to become a better gamer. Members have access to loot crates and win prizes for participating in game challenges. Definitely worth checking out if you’re a big gamer or even a part time gamer! I’ve always been a lover of all things anime but not as much as my daughter is today. I don’t know who was more excited about all the Sailor Moon memorabilia though, her or me!? Lol! 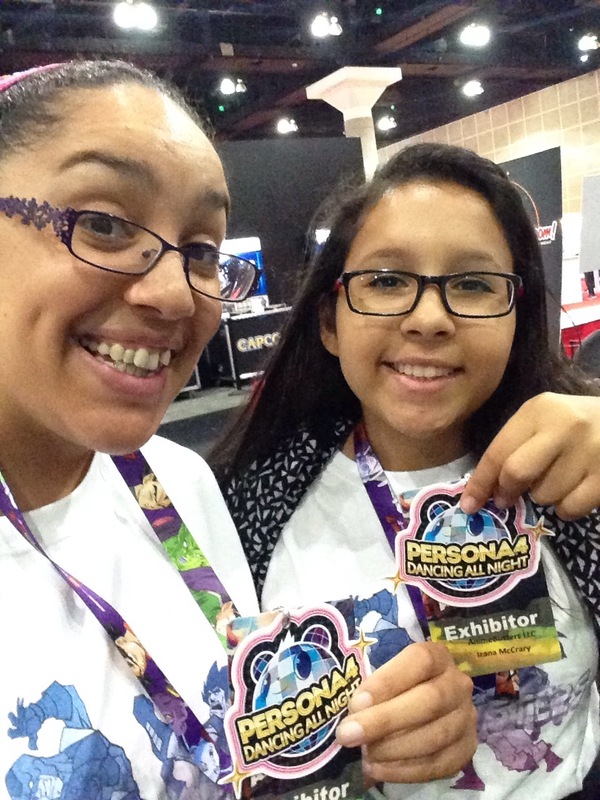 I was able to get her an exhibitor pass so she could explore and have fun for two days. 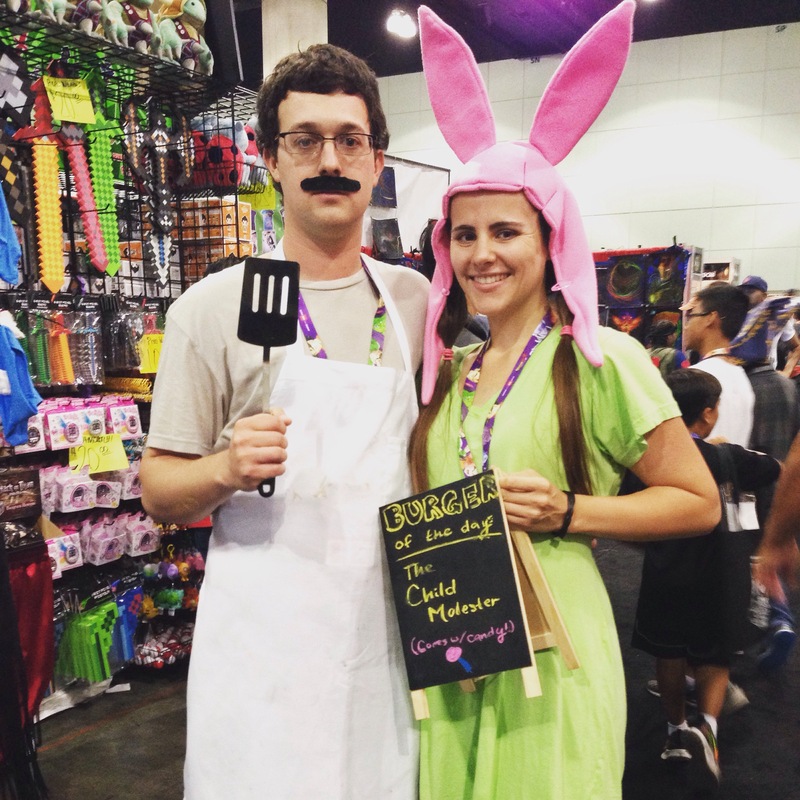 I’ve always wanted to go to comic con and events like this to see what they’re all about. There were so many awesome things going on that I wish I could have seen, amazing artwork and Tamogachi’s! (Which I regret not buying *tear*). My daughter and I are already talking about what our cosplay costumes will be for next year! My favorite cosplay by far were the subtle costumes, I loved the pair dressed up as the couple from Jurrassic World, I doubt many people got it right away. The guy dressed as Spider-Man carrying around the boom box playing “Flick of the Wrist” was especially hilarious and the girl who pulled off Consuela from Family Guy P-E-R-F-E-C-T-L-Y! I’m so thankful that I had the opportunity to participate in this event and look forward to the next awesome gig that comes my way!